The old Mazda3 was a pretty compact sedan with a premium feel that drove well. After 5 years in production, Mazda decided it’s time for a new generation, which was unveiled last year at the Los Angeles Auto Show. Mazda didn’t want to mess too much with a winning recipe, but they were determined to refine nearly every aspect of the car. 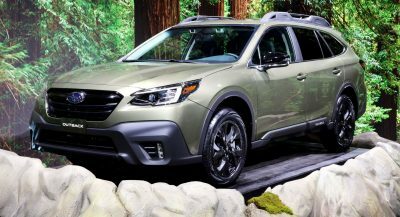 It has an evolutionary styling on the outside, with a big grille at the front and slim headlights, and a more upscale cabin, with lots of soft-touch surfaces and enough gear, regardless of the selected model. 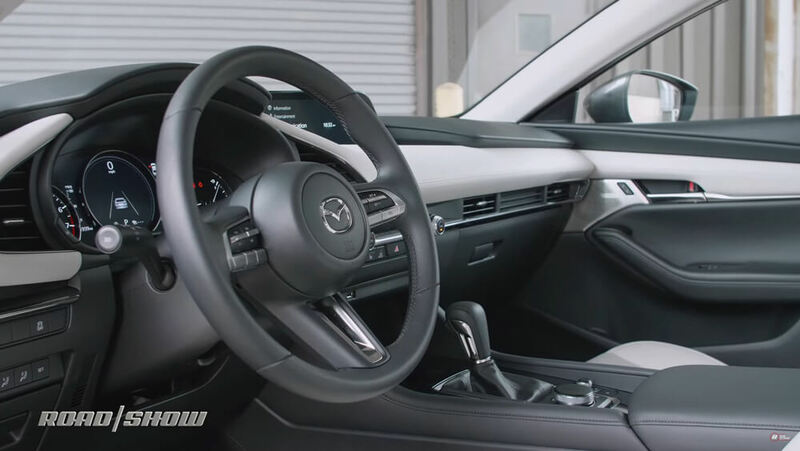 Also Watch: 2019 Mazda3 AWD Reviews Are In; Is It The Compact Car You Should Buy? Buyers are given a choice of four trim levels, called the Mazda3, Select, Preferred and Premium. 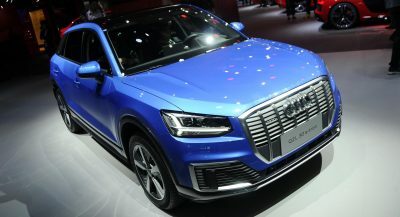 Prices start from $21,895 for the base grade, which gets LED lights, 16-inch alloy wheels, keyless entry and a new 8.8-inch infotainment system. 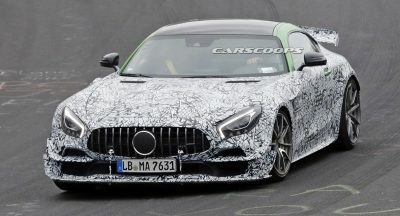 All-wheel drive is available in all flavors except for the entry-level, and customers have to live with a 186 hp (189 PS / 139 kW) and 186 lb-ft (252 Nm) of torque 2.5-liter SkyActiv-G four-cylinder engine, with the promise that the SkyActiv-X will launch later on. Now, what makes a compact model truly great proposal in this crowded category? According to RoadShow’s review, the stiffer chassis, new torsion beam rear suspension, great steering feedback and other refinements have contributed to making the new Mazda3 one of the best driving cars in its class, but is that enough to topple the ever-so popular Toyota Corolla? Yeah if there is one thing Mazda’s recent cars have been good at, it’s their driving dynamics. Today’s subcompacts, you can put your finger on any of them really (Civic, Corolla, Sentra, Elantra, etc.) are some of the dullest and numb driving experiences you can have. Putting wheels, seat and steering wheel on a Dyson vacuum may be more exciting to drive than any of those mentioned cars. I got one 2014 HB stick. Probably the best steering car I had after 2008 e90 rwd. LOL a torsion beam rear suspension does NOT make a car more enjoyable or fun to drive,it makes it worse. Roadshow reviewers are idiots for even making such a dumb/stupid comment to begin with/in the first place. Mazda is dumb for getting rid of the independent rear suspension,and replacing it with a cheap torsion beam. This means they cut corners and went cheap. The hatch is beyond ugly,with it’s awkward and odd looking proportions. Why couldn’t they just do a modern follow up of the first GEN model? 2004-2008? One step forward and two steps back Mazda. The step forward was offering AWD. The steps backwards was how ugly they made the hatchback and no Mazdaspeed variant. The hatch does look a bit like an aerodynamic wombat. The 2004-2009 hatch was alot nicer looking. It’s too bad they didn’t evolve the new design from the greenhouse of the first generation model. It is a premium vehicle, obviously it is the best among mainstreams. 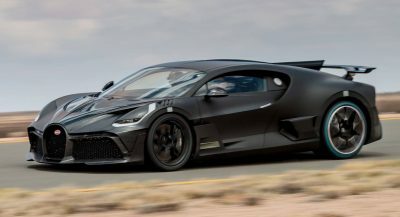 So is the Civic Type R in it’s class? Because if it is then it would be hard pressed to beat it.